"Until recently, hospitality has not been known as an early adopter of innovation and technology and has remained under-serviced by enterprise-capable technology suppliers. However, in the last 7 years, the industry has begun to recognize the value of data and innovation and how it can improve the guest experience and the bottom line at the same time. It has been several years since we started talking about the use of big data to improve guest experience and performance, but the reality is that only a few hotels have the knowledge and experience to know how to do this in practice: to know what data to look at and how to use it to make decisions." 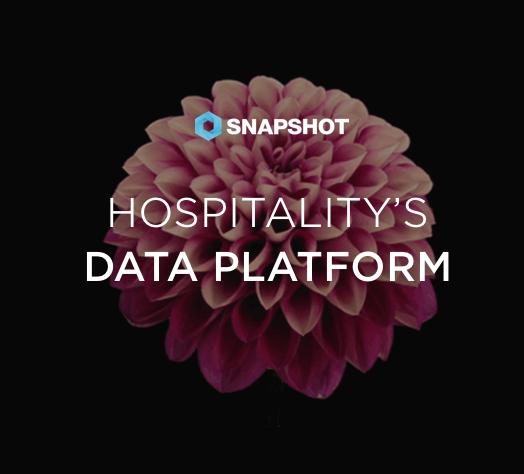 Continue reading the rest of the interview to learn the challenges and solutions of integrating data practices into hotels and what's next for technology in the hospitality industry.